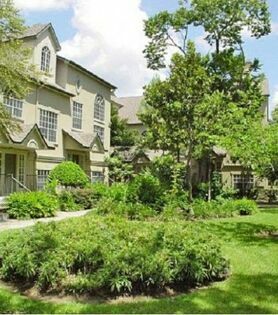 Experience the best of Houston, TX from your new home in the upscale River Oaks neighborhood. 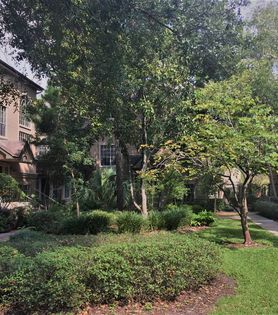 Although it’s located in the largest Texas city, Plaza at River Oaks is a small community of 44 luxury apartments, offering a cozy sanctuary just west of downtown Houston. From delicious dining choices to recreational activities, these homes are near everything you could want or need. While situated in the heart of the inner loop and only minutes from some of the city’s favorite spots, Plaza at River Oaks is a peaceful retreat from the busyness of life. 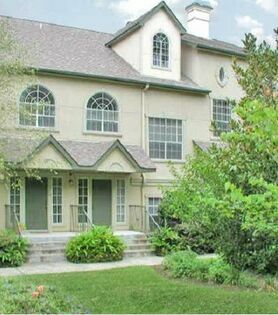 Take a stroll through the community to find sidewalks lined with mature trees and beautifully landscaped courtyards. The lush, natural setting provides an urban oasis with the feeling of a residential neighborhood in the suburbs. 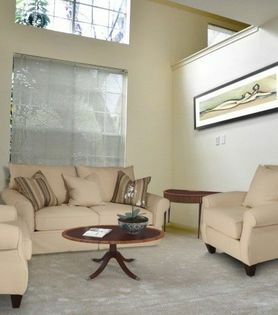 Choose from a variety of one, two and three bedroom floor plans, each offering a distinct feeling of home. Whether you’re looking for a three-story home or a single-level apartment, Plaza at River Oaks has charming details in each model, including bright kitchens and garden tubs. Upgraded features are available in select homes, such as faux wood plank flooring, built-in bookshelves and dual vanities. Discover your new home today.